Online promotion has become imperative to the companies willing to establish their position on the web world. This necessitates the use of SMO (Social Media Optimization) and Social Marketing or Social Media Marketing (SMM). Being white-hat methods of online promotion, they have particular parts to play in the entire scenario. Talking about the SMO part, it is a specialized process aimed at creating awareness for a product or brand on the social media platforms. By such platforms, it means social networking websites that connect the world and give wider reach. In doing so, the main idea is to generate viral exposure to a company that intends to deliver the highest quality standards to its clients. SMO is highly suitable in giving a powerful start to the company and making it recognizable in the eyes of the projected target audience. 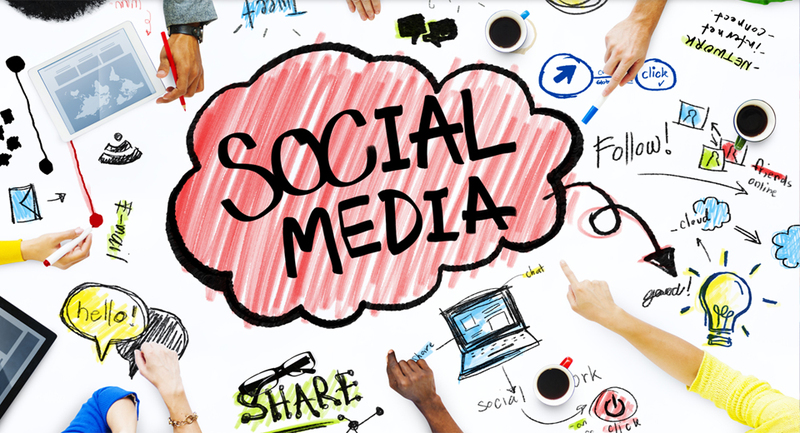 SMM is an interactive way of establishing links with the clients through the mode of social networking sites. It is making them understand about the brand and enable them to act favorably. Both SMO and SMM have the ability to establish market goodwill of a company and assist it to grow further. They are meant to channelize the marketing strategies in such a manner that outcomes are as per the projected targets.